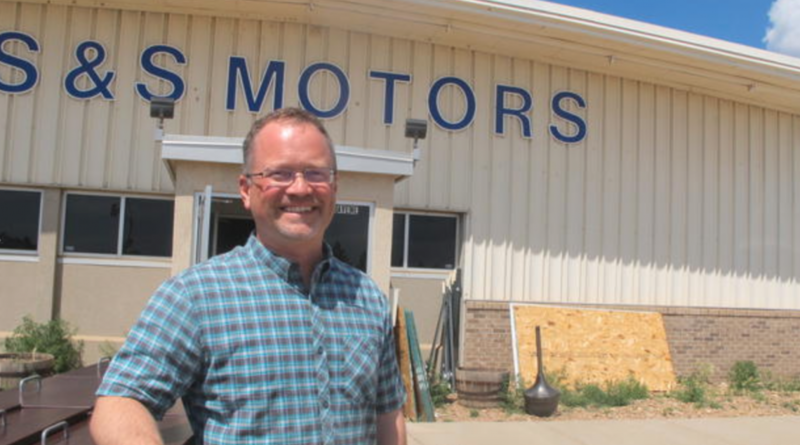 WATFORD CITY, N.D. — Brent Sanford could feel stressed out about a lot of things, starting with the fact that he is an election day away from likely becoming the lieutenant governor of North Dakota. Two months ago, he was “just” a 44-year-old Watford City businessman, mayor of the town, a husband and a dad. Now, without a lick of legislative experience other than testifying endlessly on behalf of the oil patch communities, he could be presiding over the state Senate during the 2017 legislative session and partnering with a new governor for the next four years.